The IT field is in a constant state of flux. With continuing advancement of tools, applications, security, and threats, there is a lot of information that IT admins need to keep up with. Finding out which applications their users want, what management tools they can use to keep track of all of their systems and users, in addition to the security protocols they need to enforce can be incredibly time consuming. But it is necessary to do this research to ensure that your company’s IT infrastructure is modern and secure. At JumpCloud, we focus on IT organizations. Our organization has been focused on creating a product that helps IT staff for years now, and understanding what the best practices are of the many different areas of IT is our focus. Within the following sections of this post, we provide a brief introduction to each topic in order to help you navigate through the information. Identity security is something that every IT admin knows about, but few really consider themselves specialists or experts in the field. Identity breaches have become more prominent than ever, with major companies like Target and Sony falling victim. As a result, ensuring that your organization’s credentials and digital assets are secure has become a top priority. This is no easy task to take on though. In order to effectively secure an identity, there must be collaboration between both the organization and the user. In this post, we detail out the best practices that an organization needs to follow to ensure that identities are secure, as well as the best practices that a user needs to follow as well. 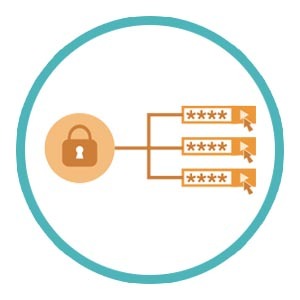 Check out our Best Practices Guide for Identity Security post to learn more. As IT admins have likely noticed, Macs have made quite a surge entering into the enterprise market. Initially fought against by IT due to the difficulty of managing them, it is clear now that they are here to stay. We see nearly all small and medium sized enterprises today using some degree of Mac machines. Even large scale businesses like IBM have implemented a process to have Mac and Apple platforms within their organization. All of these companies showing that Macs are welcome in the industry means that admins need to find a way to properly manage Macs. As mentioned, there can be a lot of challenges that come with Mac management. In this post, we lay out five of the core best practices for Mac security to help you ensure that your organization’s Macs won’t fall victim to a breach. Check out our Best Practices for Mac Security post to learn more. There are many questions that revolve around the correct password management complexity requirements challenge. It seems like everyone has an opinion on what the best way to format a password is, and when you see multiple answers to the same question it can become quite confusing. Often times, IT admins find themselves asking if they should have length instead of complexity, if they should rotate their passwords, or if they should employ MFA. All of the answers to these questions are vital pieces of information to know when setting up passwords for your employees. In order to help clear up all of the confusion, we created a post that answers all of those questions and more. As a company built around IT security, password complexity is right down our lane. We have spent years researching and building a product that focuses on security, so we can stand behind our answers confidently. Check out our Best Practices Guide for Password Management Complexity Requirements post to learn more. One of the most impactful changes of the 21st century was the advent of WiFi. Having a wireless connection to the internet has even been ranked more important than having access to household utilities. Of course, WiFi has had a major impact on the enterprise as well. It creates the ability for employees to work from anywhere they want on the organization’s campus, promoting agility, productivity, and morale. By having a wireless network, employees are able to be productive from anywhere in the office. However, along with this convenience comes security concerns. With a more accessible network, there is more potential for intruders to make their way on as well. It’s critical for security that you take the necessary steps to protect your network. In this post, we describe why network security is important, and three of the important steps to take to lock your network down. 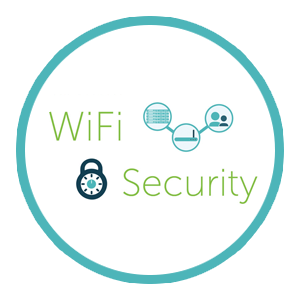 Check out our post Best Practices for WiFi Security to learn more. BYOD environments took the enterprise by storm in the late 2000’s, and it has been impacting IT admins ever since. The traditional solution for system management, Microsoft Active Directory®, has refused to offer any support for any non-Microsoft machines, creating more challenges and workarounds that IT staff need to handle. This either causes under-protected Mac and Linux machines, which is a major security concern, or extra work for IT that distracts them from their organizations core mission. BYOD is here to stay, and because of this many IT admins have been adapting their infrastructure to better accommodate it. In this post, we go through some of the facts surrounding the BYOD movement, the questions that you should be asking, best practices for a BYOD environment, and some resources and recommended reading that you can do to better educate yourself. 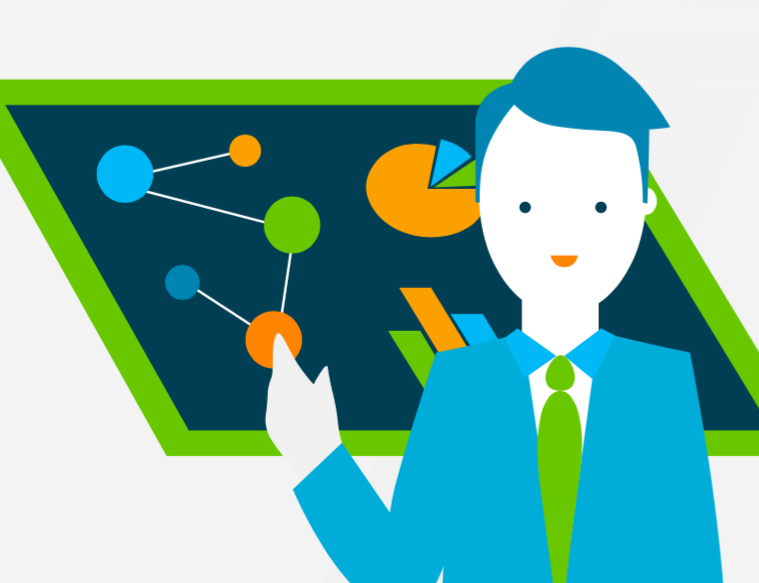 Check out our BYOD: Facts, Q’s, Best Practices, and Resources post to learn more. Password security is a large responsibility in the IT profession, with passwords requiring nearly daily attention. There are calls almost every day from end users requesting password resets, leading to user and IT frustration. On the other end of the spectrum insecure passwords have become a significant issue as well, with many major breaches like Target and eBay occurring recently. This password problem is always on the mind of IT admins, and is something that we at JumpCloud are constantly focusing on as well. With years of experience under our belts in IT related security, we decided to create this guide to go through some of the areas of password security you should be concerned with. In this post, you will find information on the facts behind password choices, tips to create better passwords, some best practices for IT admins on password enforcement, a guide on how to navigate risks in third-party password policies, and more. Check out our IT Password Security: Best Practices, Resources, and What to Avoid post to learn more about the topic. As the enterprise has moved into more cloud-based services, the ability for employees to work out of office and remotely has increased ten-fold. This practice has increased mobility and helped employees be productive in the environments they want to be in, and has also helped organizations save money while still getting results. Remote work is becoming popular all over the world, and there is a lot to know about the topic for IT. How do you manage a remote worker? How do you onboard/offboard a remote worker? In this post, we address these questions and more, hitting on background info on the topic, Q/A’s on remote workers, and some best practices for having remote employees. Check out The IT Guide to Managing Remote Workers: Facts, Q’s, Best Practices, and Resources to learn more. The final post in our best practices series is on G Suite security. A massively popular platform for many modern organizations, it provides an entire suite of tools that can be employed by users to be productive in the enterprise. The most common tool that is used is G Suites email capability, with tens of millions of end users employing the service. With this many accounts, it obviously will draw the attention of attackers. It’s critical that you ensure your users G Suite email accounts are secure. If a email account were to get compromised, it can be a gateway into a breach of all the users accounts. In order to help IT admins secure their users G Suite email accounts, we created a post to talk about some of the best practices. In this post, you can find 5 of the best practices for G Suite security, and a method to implement that security. Check out our 5 Best Practices for G Suite Security post to learn more. 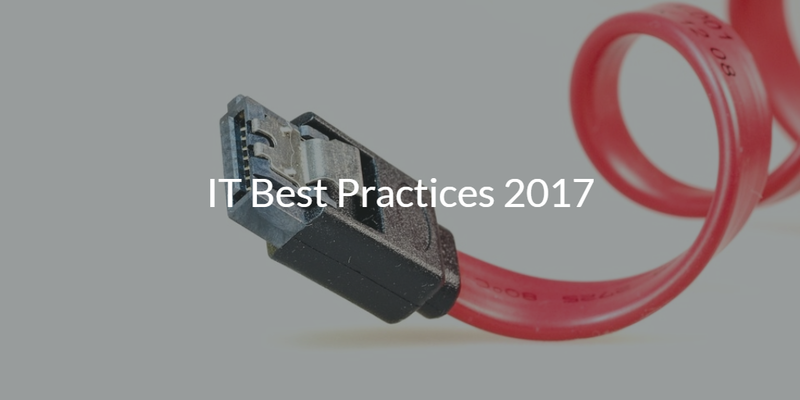 Are you Following the IT Best Practices? IT has a number of areas they need to keep track of, and finding out the best ways to manage all of it is time consuming. As mentioned, we spend all of our time working with IT admins and building a product for IT organizations, so we are extremely well versed in the topics. By following our guides on some of the best practices of the IT world, you can get a great start into each subject and continue to verse yourself on the topics. If you would like to learn more about the varying areas of IT and some of the best practices for them, reach out to us. We would be more than happy to answer any questions that you may have to the topic. 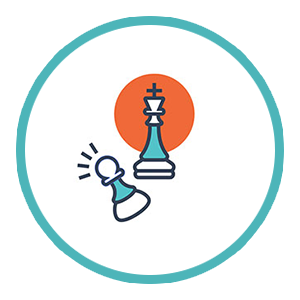 You can also watch one of our webinars, titled Next Generation IAM Strategy: Best Practices and Pitfalls, which can be found below.